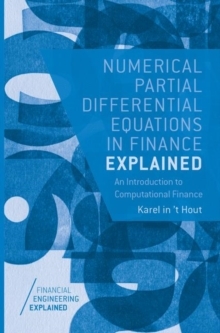 This book provides a first, basic introduction into the valuation of financial options via the numerical solution of partial differential equations (PDEs). 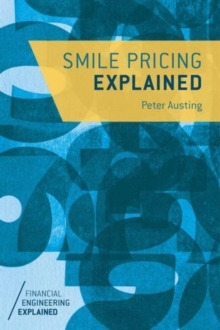 It provides readers with an easily accessible text explaining main concepts, models, methods and results that arise in this approach. 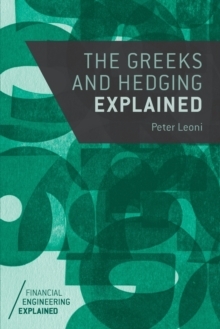 In keeping with the series style, emphasis is placed on intuition as opposed to full rigor, and a relatively basic understanding of mathematics is sufficient. 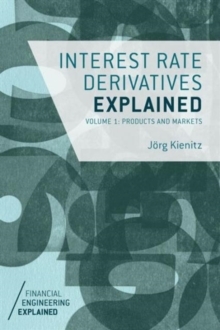 The book provides a wealth of examples, and ample numerical experiments are givento illustrate the theory. 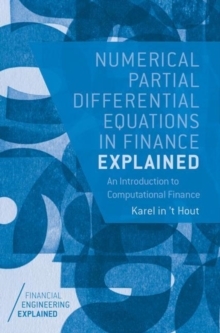 The main focus is on one-dimensional financial PDEs, notably the Black-Scholes equation. 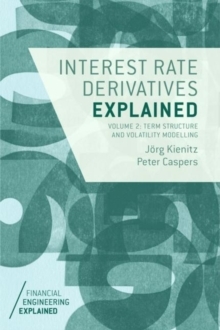 The book concludes with a detailed discussion of the important step towards two-dimensional PDEs in finance. Pages: 128 pages, 42 Illustrations, black and white; XIV, 128 p. 42 illus.